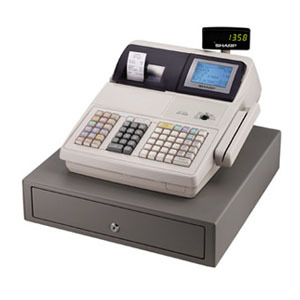 The ER-A470’s compact, low profile design makes excellent use of valuable counter space while enhancing your business operations. With features unmatched in its class, such as infrared communications, easy programming, one touch auto keys and a flat spill-proof keyboard, it’s no wonder the ER-A470 is one of the most popular ECR’s in the market. 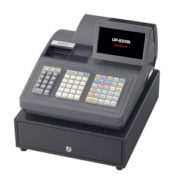 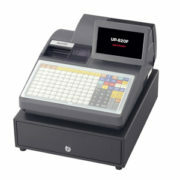 allows the user to program and reprogram the unit quickly and easily. 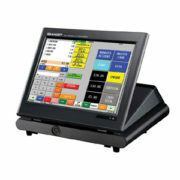 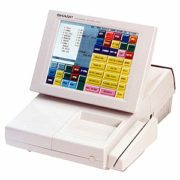 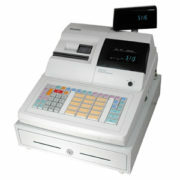 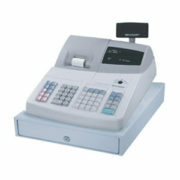 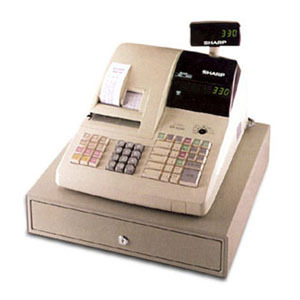 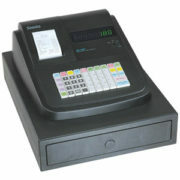 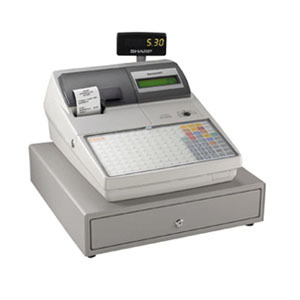 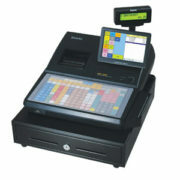 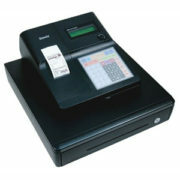 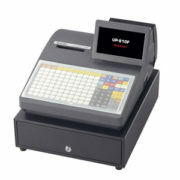 allows the user to program and modify the terminals simply and efficiently. 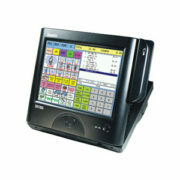 allow the user to expand from 12 departments to 50 and efficiently categorize products. makes efficient use of valuable counter space while enhancing operations. 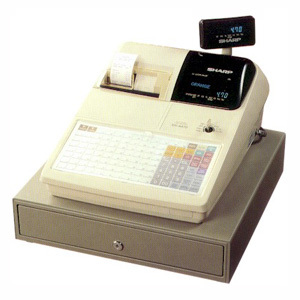 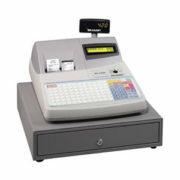 boasts high-quality and high-speed dot-matrix printing at approximately 3 lines per second. 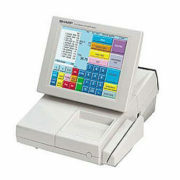 efficiently downloads sales data to an external PC connected directly or via modem. 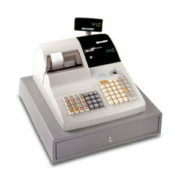 provides extensive reporting capabilities to monitor all customer transactions. quickly and easily customize the unit’s key locations to meet your specific menu requirements, and it’s spill proof too.